Erdem's collaboration with H&M is by far the prettiest but at the same time most understated. As what BoF said, are high collaborations in need of a change ? (Click Here) I wasn't intent on lining up in the wee hours of the morning like what I did years ago for the Jimmy Choo collaboration, but I was still keen on paying a visit to the store days after the collection launch. To my surprise, there were plenty of leftovers. 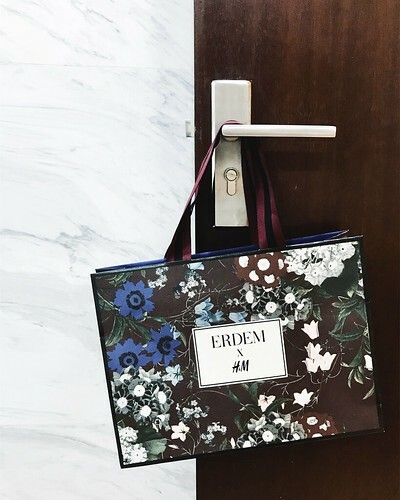 Although Erdem is a great brand, but perhaps it doesn't received the same level of brand love and has a smaller following. What do you think?